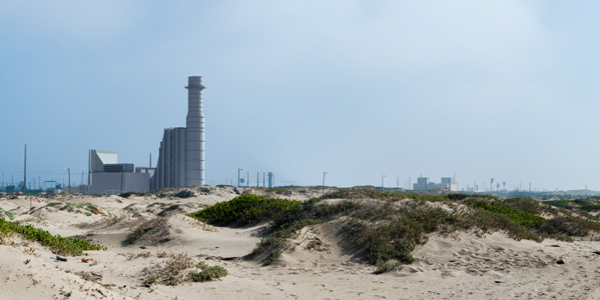 Environmental groups last week cheered NRG Energy’s announcement that it will retire three gas-fired plants in Southern California. But while the company’s GenOn subsidiary has filed paperwork to shut down the units, recent market dynamics could keep them online if they’re required for reliability. 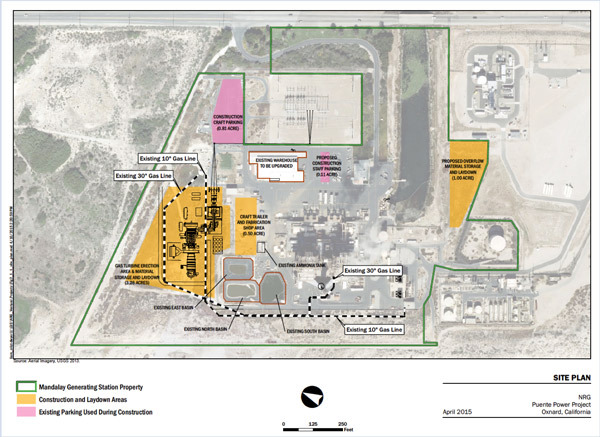 NRG on Feb. 28 alerted the California Public Utilities Commission that it plans to retire Etiwanda Units 3 and 4 on June 1. The company also notified regulators that it will shut down Ormond Beach Units 1 and 2 on Oct. 1 and the Ellwood Generating Station on Jan. 1, 2019. The Sierra Club and other groups on March 9 said the closure of the plants is part of a trend in the state toward renewable power and energy storage. But the proposed retirement of gas plants in California is complicated by broader issues playing out in the state’s wholesale electricity. The developments occur within a larger restructuring of NRG, which has undertaken plans to boost its share price. NRG last month announced that it was selling its NRG Yield, South Central Generating, and Boston Energy Trading and Marketing subsidiaries for nearly $2.9 billion and initiating a $1 billion stock buyback program. (See NRG Selling Renewable, Other Assets for 2.8 Billion and NRG Announces $1 Billion Stock Buyback, $70 Million Sale.) The company last year said it would seek to raise $2.5 billion to $4 billion in cash through asset sales. California utilities and other parties say they have reached a new settlement over the costs of shutting down the San Onofre nuclear power plant.